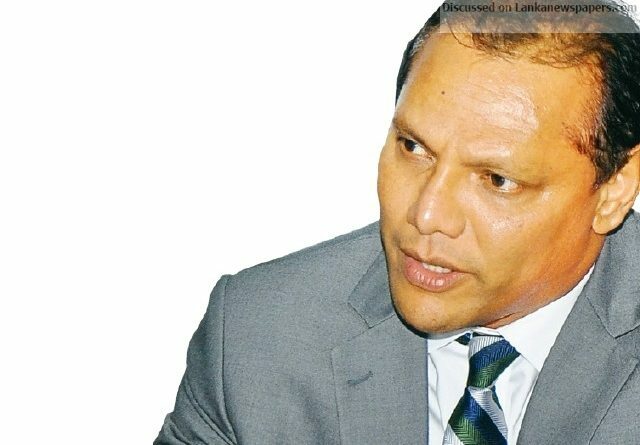 Former Minister of Sports Dayasiri Jayasekara yesterday (28) said that Sri Lanka’s fast bowler and Former Twenty-20 Skipper Lasith Malinga could have made a written request through him, if he (Malinga) had suspicions regarding pitch tampering, rather than making allegations in front of the media and during cricket workshops. Malinga, during a workshop at Water’s Edge, Battaramulla Few months after his allegations, a documentary by Al Jazeera’s Investigation Unit was aired on 27 May alleging that both last year’s India – Sri Lanka Test match and the Australia – Sri Lanka Test match in 2016 were fixed. Both games took place at the Galle International Cricket Stadium. The documentary claimed that the suspects had paid money to ground staff on both occasions to doctor the pitches and guarantee the outcomes. It is alleged that an effort has also been made to fix the upcoming Sri Lanka-England Test Matches to be held in November this year which are scheduled to be held at the same venue. “Match fixing and pitch tampering are two different things. Therefore, I do not think that any of our players had been involved in the allegations made by Al Jazeera, he said.